I wonder how many people (who aren't up for work at this hour) set their alarm to get up and watch? It is cool to see the baseball culture differences. I can’t believe I’m awake at 3:30 to watch a mariners game. Congratulations on an incredible career, Ichiro. You were a thorn in our side, yet it was an honor to compete against one of the game's best. 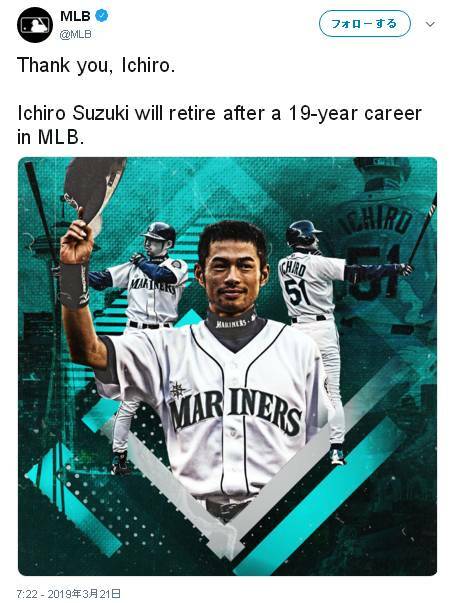 Congratulations to Ichiro Suzuki on a stellar career.